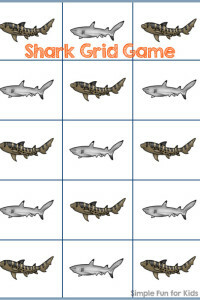 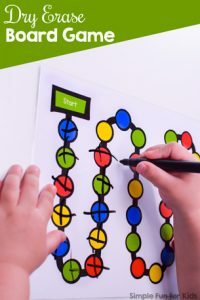 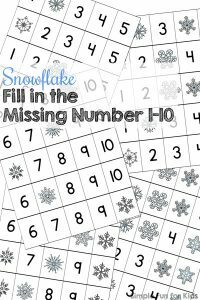 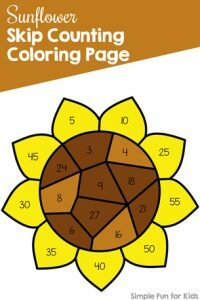 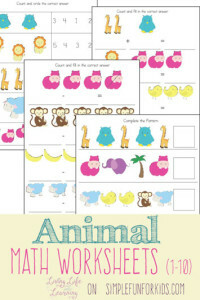 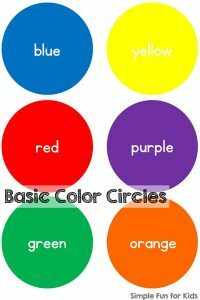 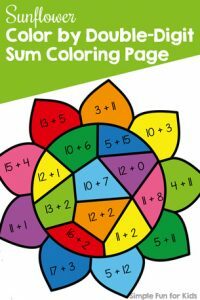 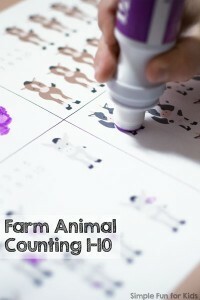 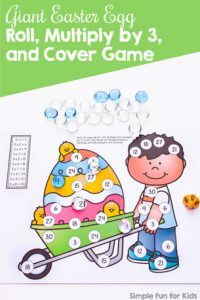 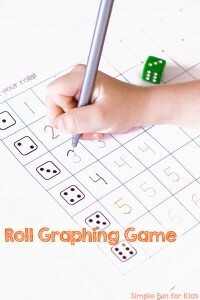 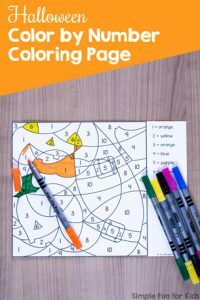 Are you looking for a quick math activity for preschoolers or kindergarteners but don’t have time to prepare any materials or to handle a potential mess? 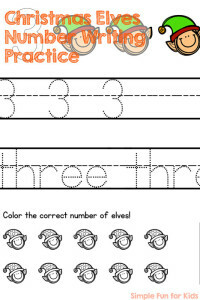 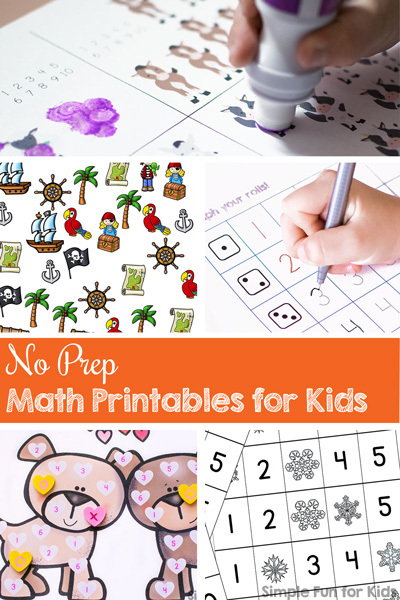 I’ve got you covered with these No Prep Math Printables for Kids! 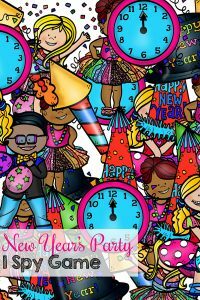 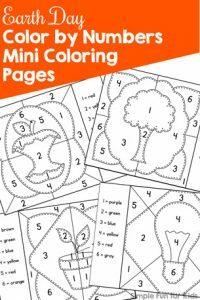 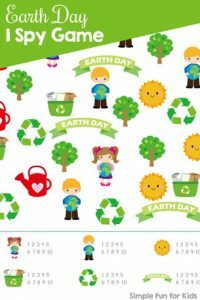 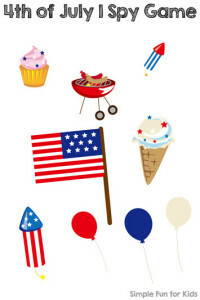 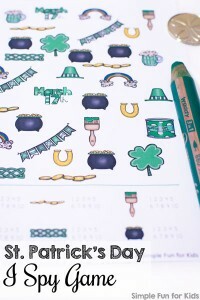 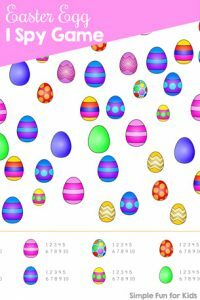 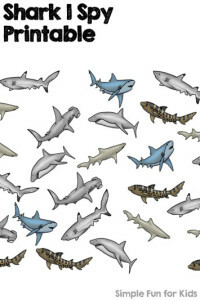 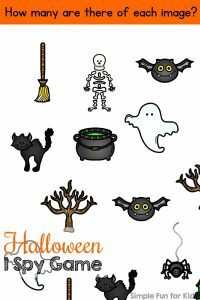 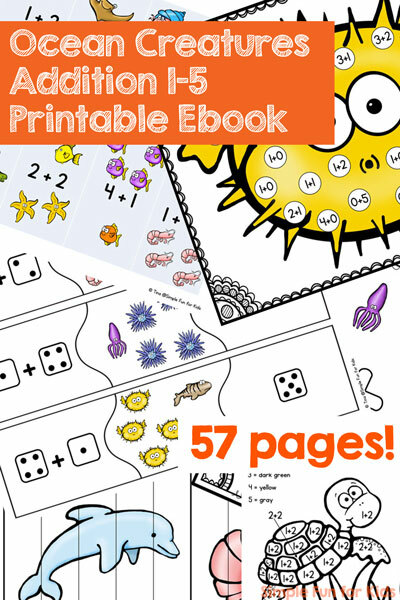 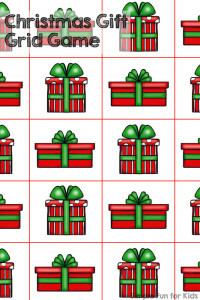 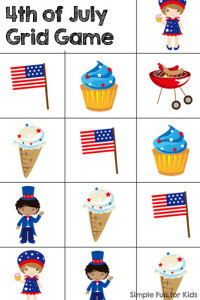 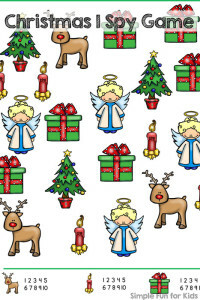 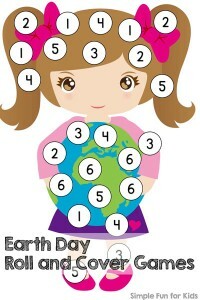 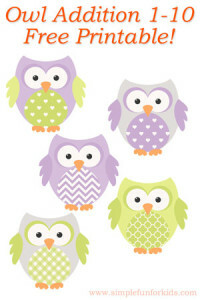 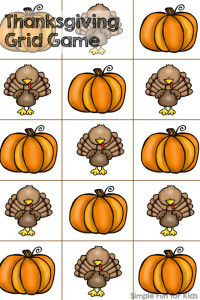 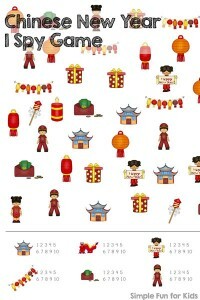 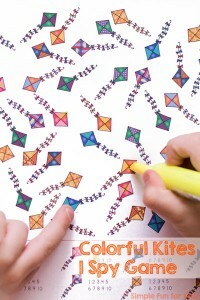 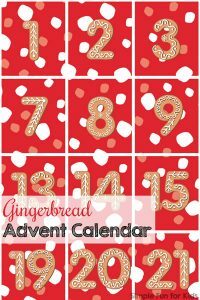 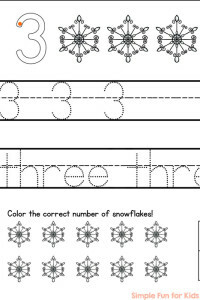 Download the file, print the page(s), and hand it over to the kids – that’s how easy it is! 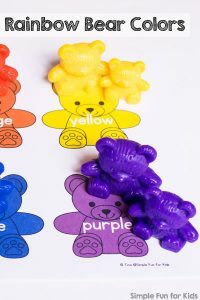 And you don’t need a lot of supplies, either. 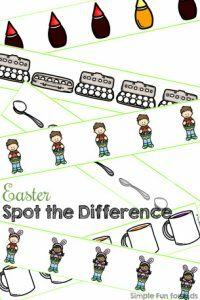 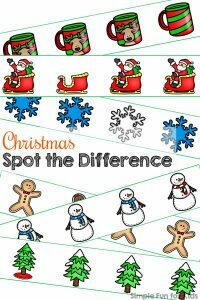 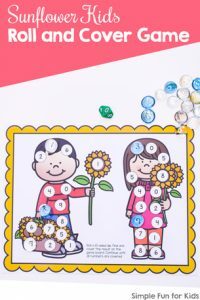 A pen helps for most of these printables, and some benefit from a handful of manipulatives, but most make sense (or you can make them work) even if you don’t have anything on hand. 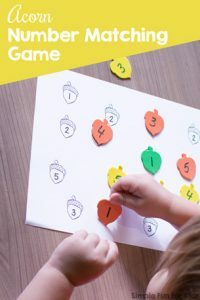 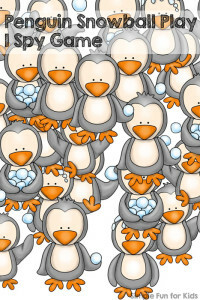 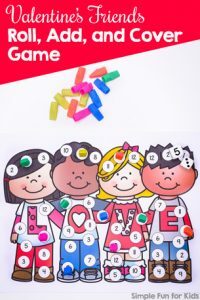 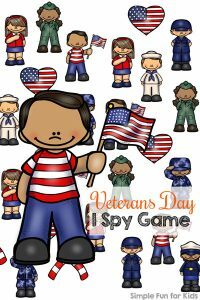 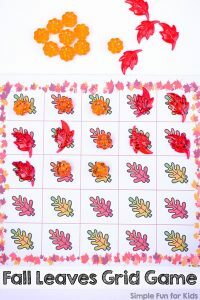 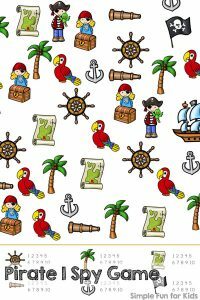 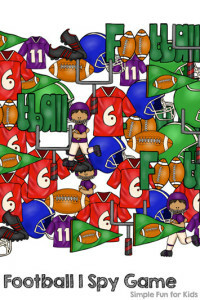 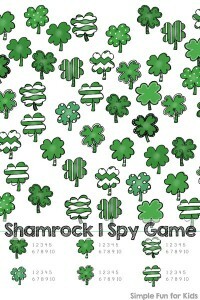 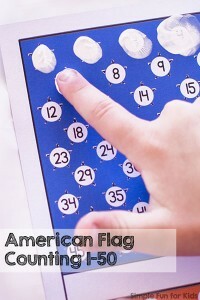 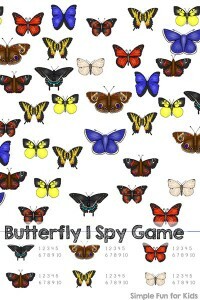 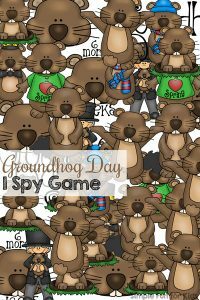 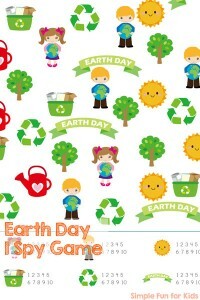 We love I Spy games, and they make great no prep counting games (they don’t even require any supplies in a pinch). 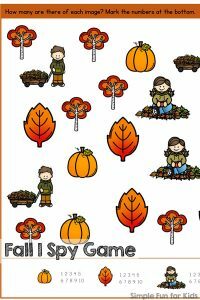 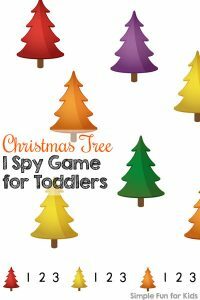 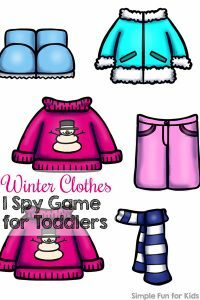 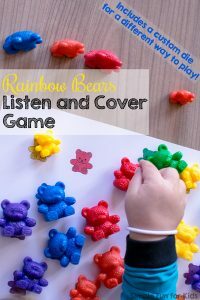 I’ve recently started adding extra simple toddler versions (like this Winter Clothes I Spy Game for Toddlers) to those that are more suited to preschoolers or kindergarteners. 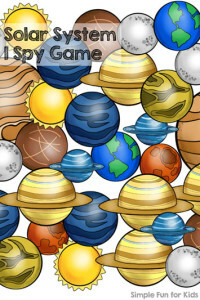 I have a lot of those, and you’ll find all of them below. 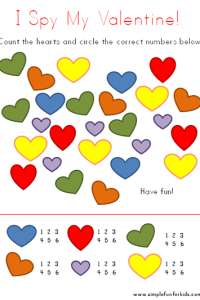 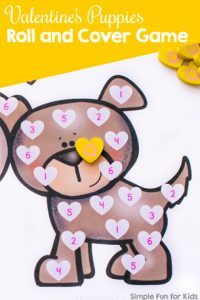 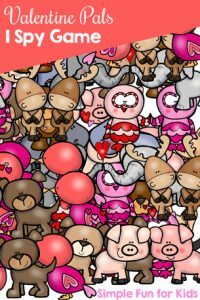 My favorite no prep math printable is the Valentine’s Puppies Roll and Cover Game. 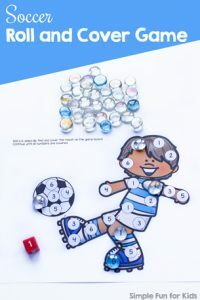 You do need a die and either a pen or manipulatives for it.